As the population gets older and we all live for longer, planning for retirement has become much more important. 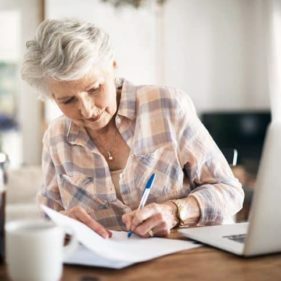 The changes in population have resulted in the qualifying state pension age increasing, a reduction in ‘final salary’ pension schemes and a greater reliance on the individual to save throughout their working life for their retirement. 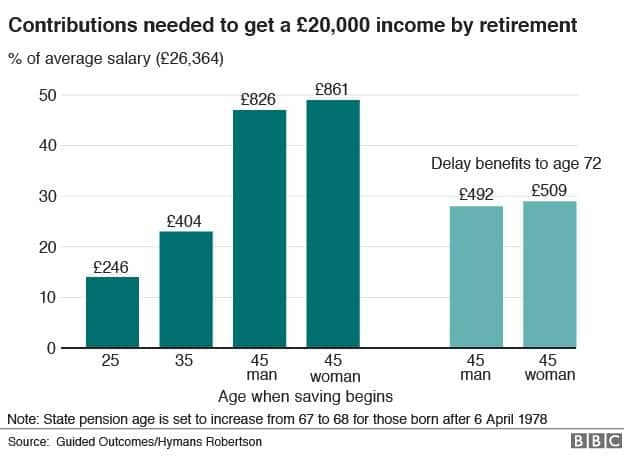 This chart shows how much you’d need to save from different ages in order to get a £20,000 annual income in retirement. This could be a large portion of your income if you don’t start planning early. Payments are net of 20% tax relief. 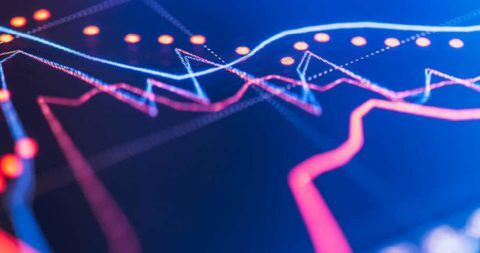 These calculations are based on a complex model that predicts the investment return over the lifetime of the pension, the value of an investment and income from it can go down as well as up and is not guaranteed. This depends on your individual circumstances. The younger you are, the less likely you are to be able to predict your future circumstances and requirements in retirement, but saving into a pension gives you options. If you are approaching retirement, you will probably have a better idea of your lifestyle, financial commitments, health, and dependants. How much can you rely on the state pension? Depending on your age, you may be able to rely on the state pension to top up your private pension. However, as the population is living for longer and drawing on the state pension for longer, its future for younger workers is unclear. The best thing to do is to make sure you have a private pension that can support your income needs and view the state pension as a bonus. Do you have existing pension schemes? Does your employer currently operate a pension scheme? Are you a member? How much are you saving now, could you save more? Do you understand tax advantages of saving into a pension? Do you have debts or a mortgage? 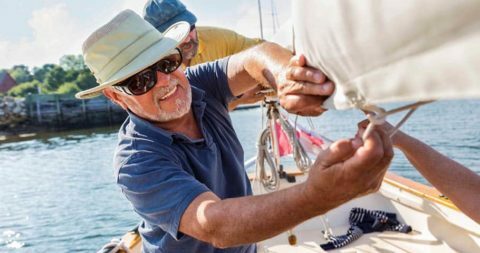 Download our investing for retirement guide or click the button below to arrange an initial appointment and find out how an independent financial adviser can simplify your long term goals with a bespoke financial plan. Ready for retirement – Are you 55 and do you want to draw on your pension? Depending on your age (and whether you’ve paid your National Insurance contributions) you’ll have to wait for your state pension. 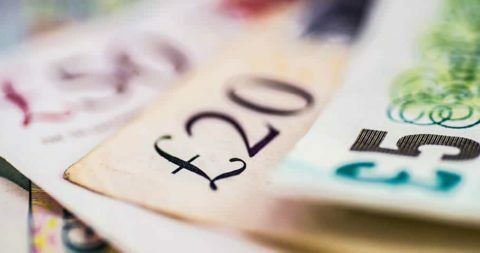 But if you’re 55 (and depending on the type of pension you have) you may be able access your pension and use the money to retire, top-up your salary, or allow yourself to work fewer hours. You can use a free government service to check your National Insurance contributions here. You don’t have to take your pension as soon as it becomes available. It should be stressed that the primary role of a pension is to provide income in retirement. Lots of people continue to build their pension pot so that they will have more money for when they retire. However, when you reach 55 more options will be open to you, so it’s a good time to review your finances and see whether you’re on track. You may wish to contact a financial adviser to help you map your onward financial journey – especially if you have multiple pension pots. Do you need to take your pension now, or can you delay? What do you value more; a guaranteed regular income, or flexibility? Watching a new portfolio experience volatility can be painful. 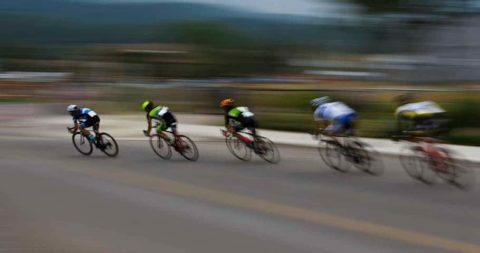 Paul Gegg outlines the key concepts involved in sequential returns risk, and why investors – particularly retired investors – need to take advice with their withdrawals.